Welcome to Keith's Truck & Trailer Service Centre. With over 35 years of experience, Keith Morrison is a mobile mechanic who repairs and services trucks and trailers throughout the Greater Toronto Area. At Keith's Truck & Trailer Service Centre, we are focused on delivering top-notch service to all of our customers. 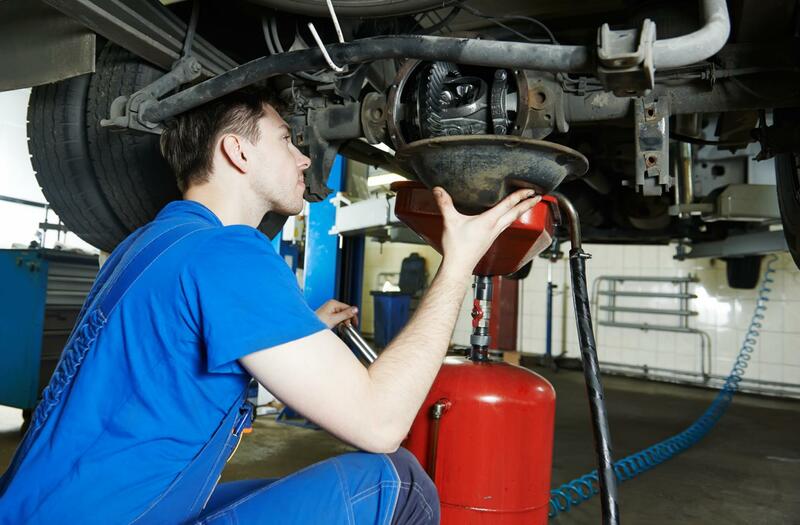 Our mobile mechanic has years of experience handling trucks and trailers of all makes and models, and we verify that your fleet of vehicles is in the best condition. At Keith's Truck & Trailer Service Centre, we understand that having a downtime on the road can cause disruptions and inconveniences to your business. That’s why we offer 24/7 emergency service and work to ensure that you are able to hit the road as soon as possible. Call us at 416-755-4330 for all your truck or trailer emergency needs. 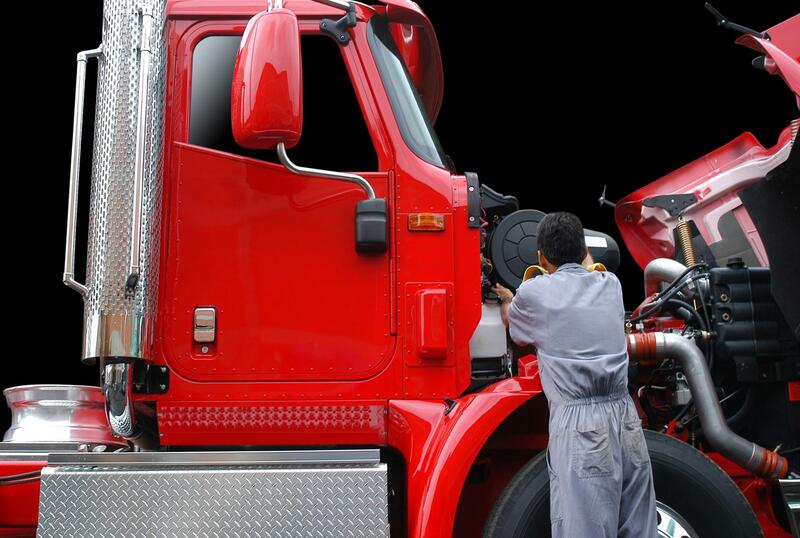 Need emergency truck or trailer repair services?